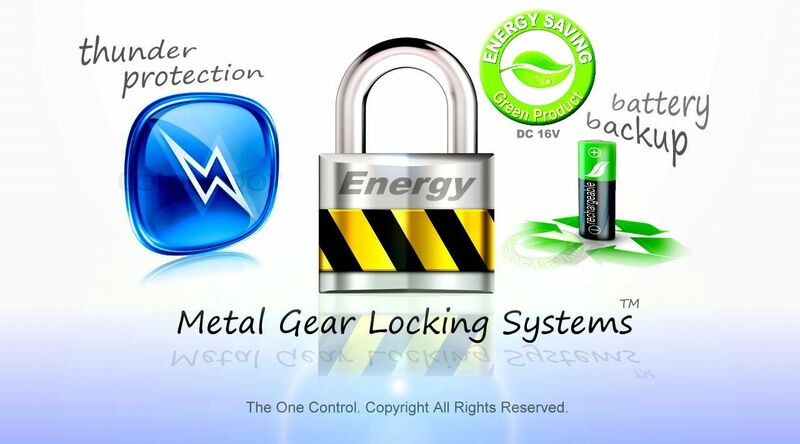 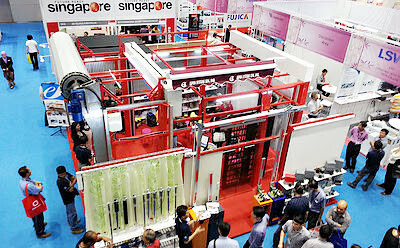 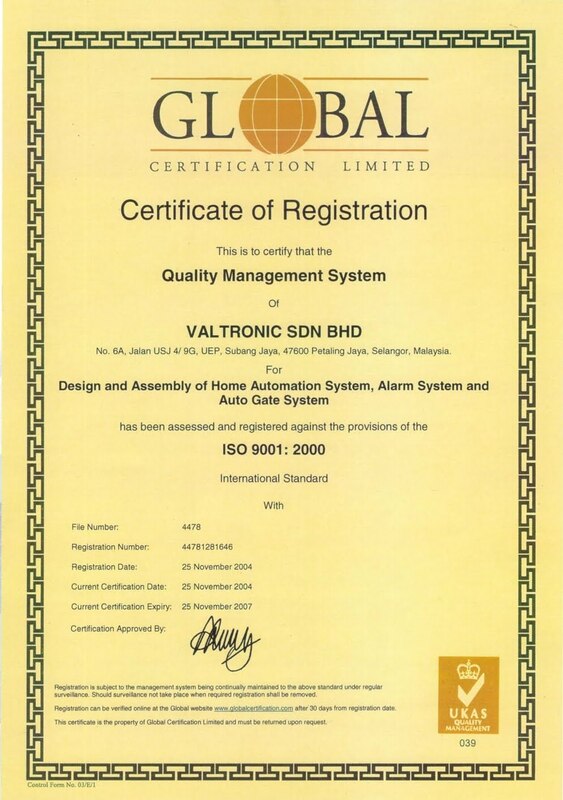 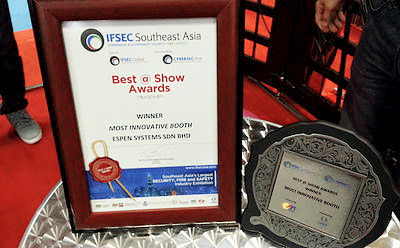 The One Control is the leading manufacturer of Automatic Gate System in Malaysia. Established more than 18 years ago, our automatic gates systems are now installed in thousands of homes and commercial premises around the world. 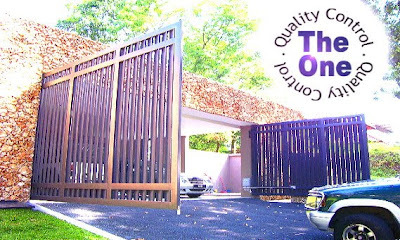 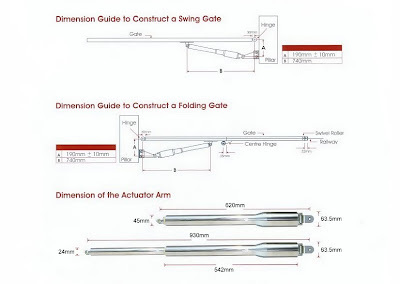 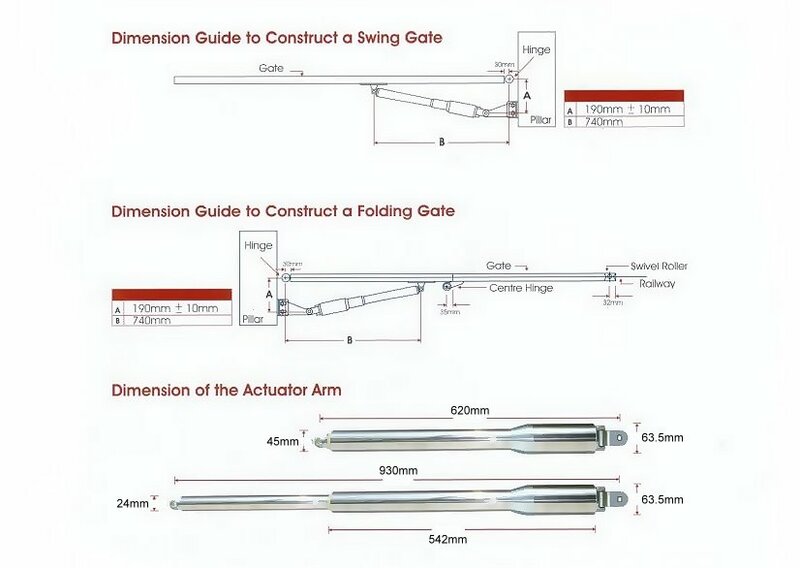 We take pride in each and every automatic gate system we manufacture and we continuously improve in the quality, durability and material selection of our products. 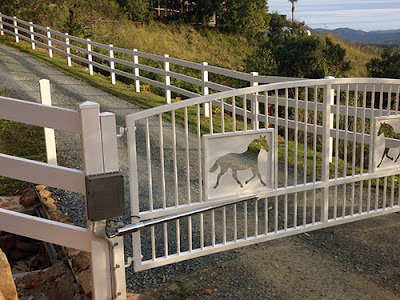 Our aim is to produce the most reliable automatic gate system with the best value proposition, so that everyone can afford a trouble-free automatic gate for years. 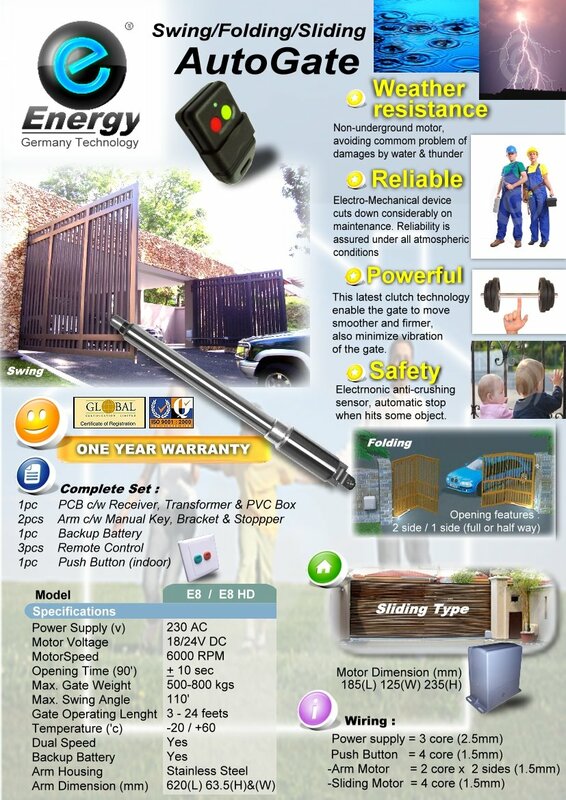 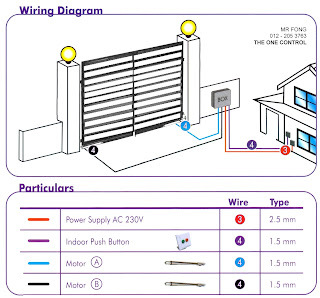 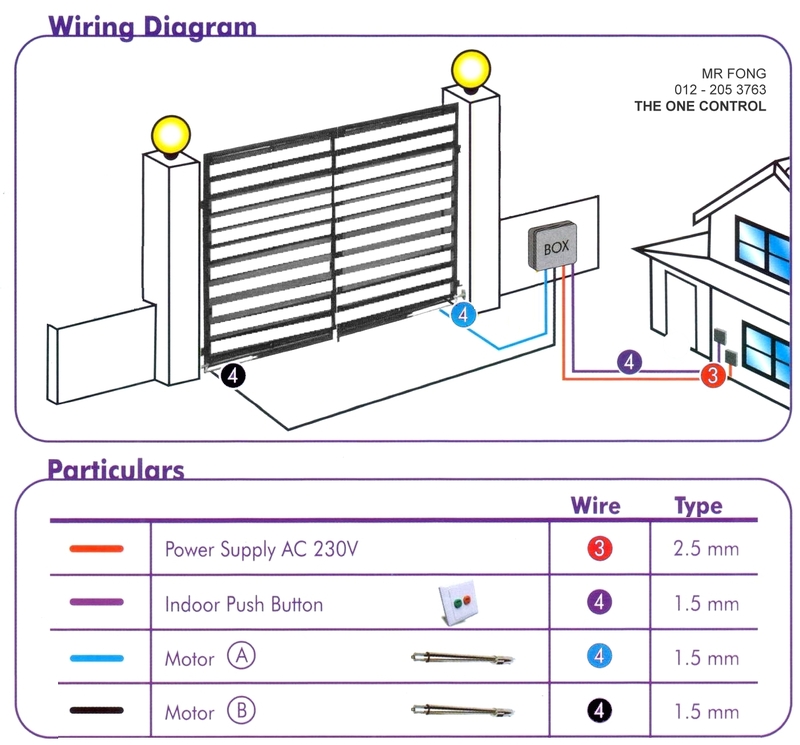 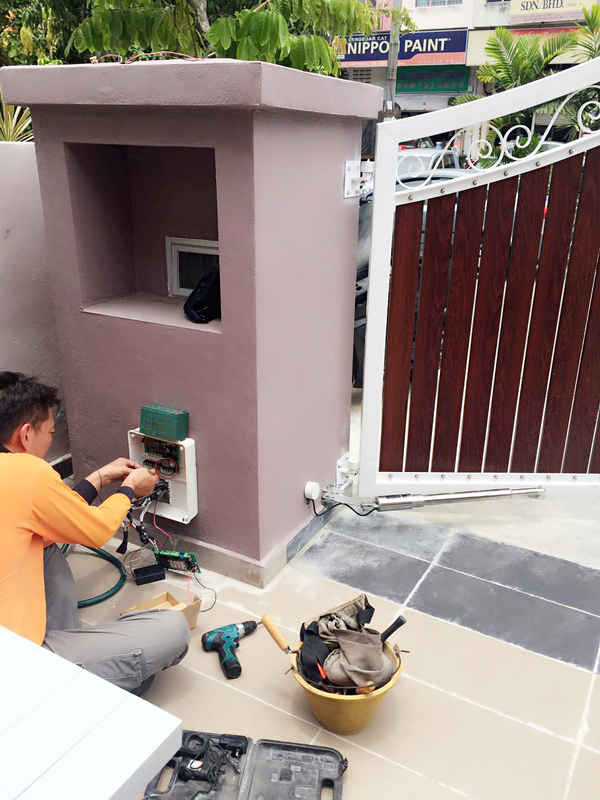 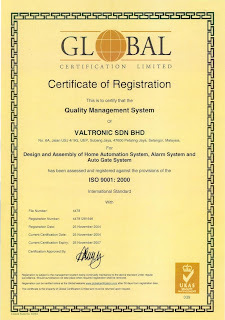 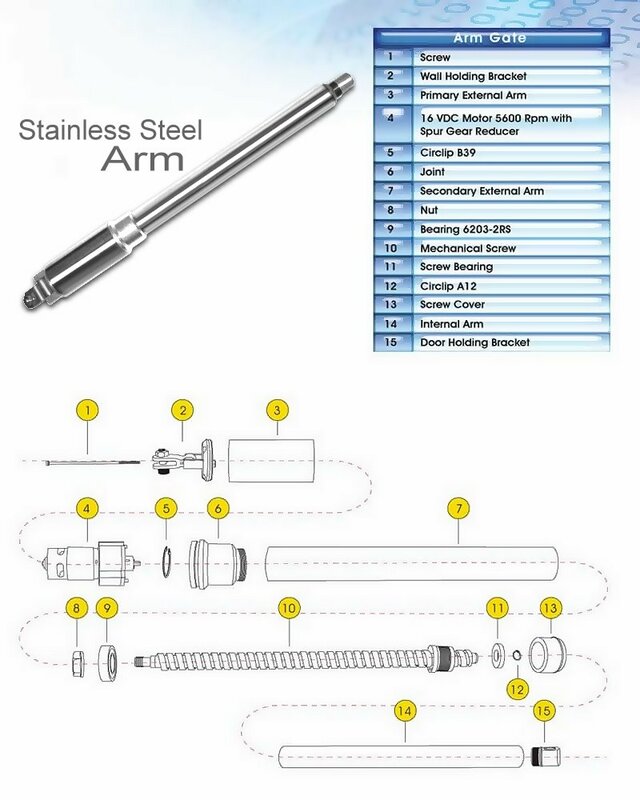 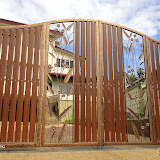 We are Specialists in Auto Gate System (Special Offers in Klang Valley) . 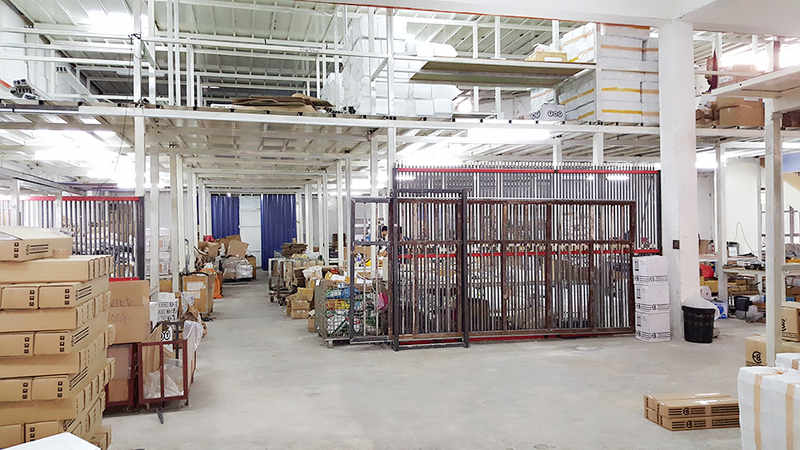 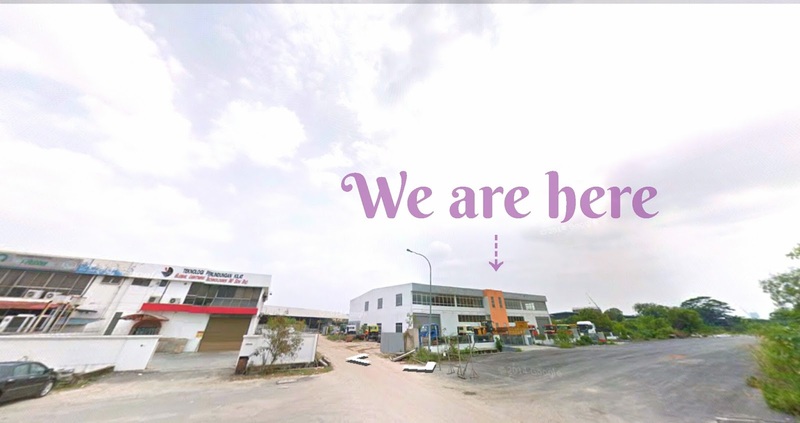 42 , Jalan TS 6/9 , Tmn Perindustrian Subang , 47500 Subang Jaya , Selangor . 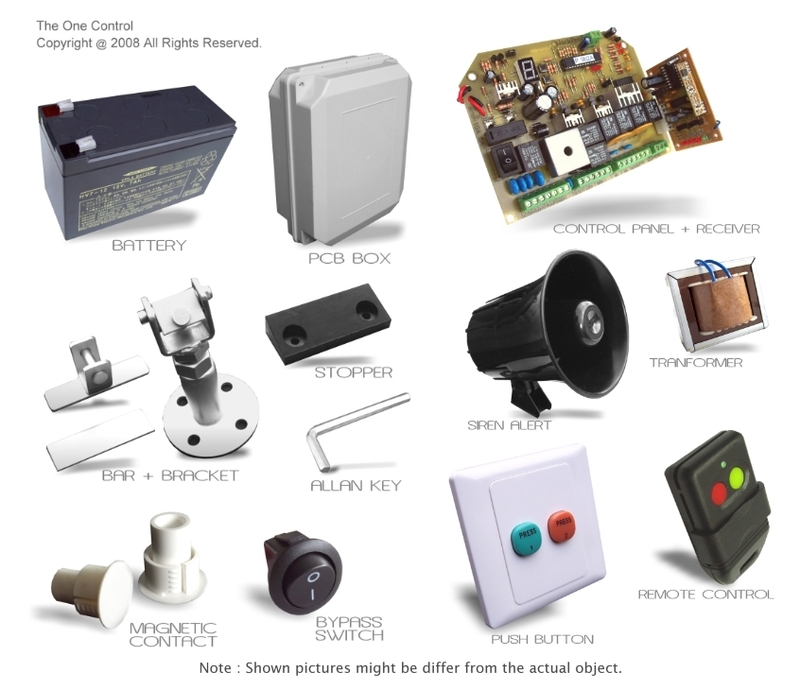 The One Control . 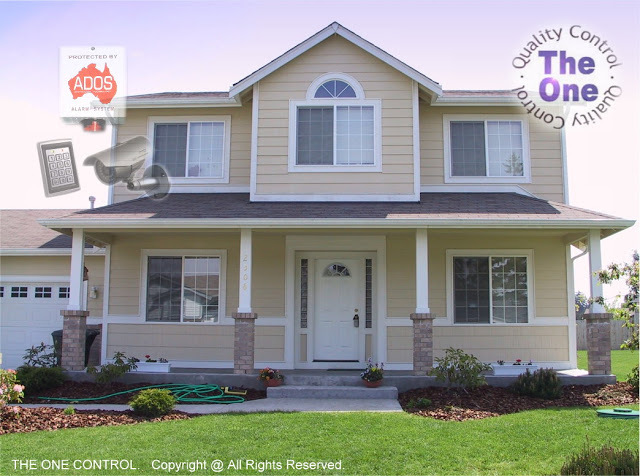 Copyright @ All Rights Reserved.. Picture Window theme. Powered by Blogger.